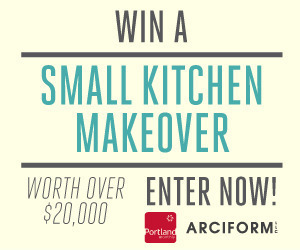 This month we are partnering with Portland Monthly Magazine to give one Portland resident an Arciform Kitchen makeover. 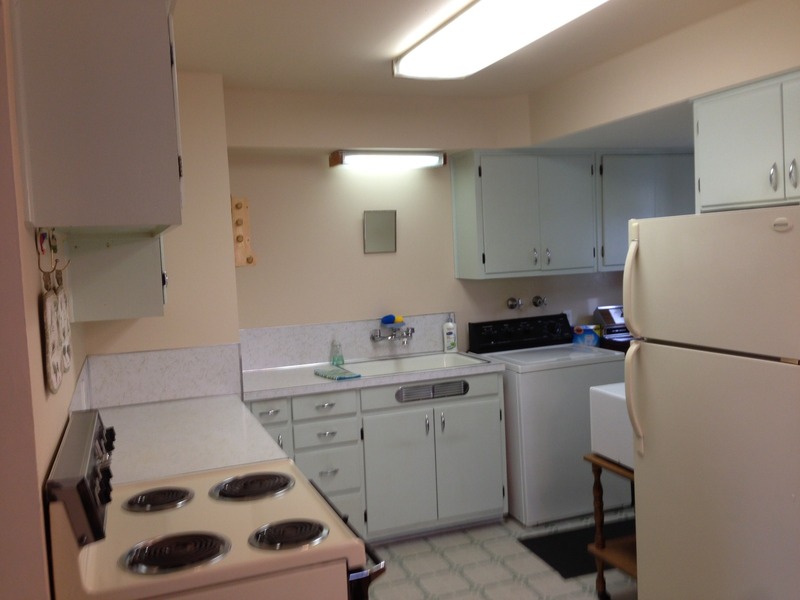 Thanks to our makeover partners Versatile Wood Cabinets, Schoolhouse Electric, Oregon Tile and Marble, Standard TV and Appliance, George Morlan Plumbing, CZ Becker Floors, Classic Marmo and Emerson Hardwood, the winner is going to receive a kitchen makeover valued at over $25,000. We’ve narrowed the entries down from over 130 to just under 20 finalists. We need YOUR help to pick the winner. Below you’ll find images from all of the finalists. 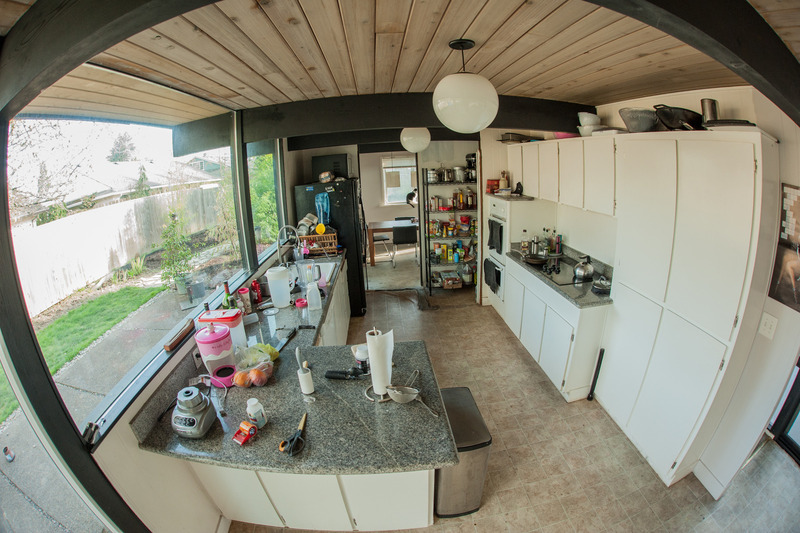 Decide which kitchen most needs the makeover and then click over to the Portland Monthly Facebook Page to cast your vote! Thanks for your help! 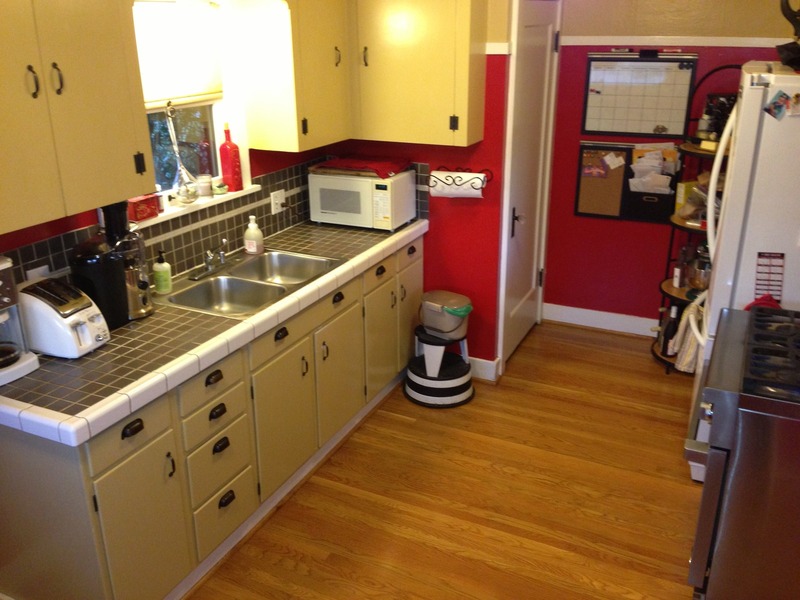 We can’t wait to give one lucky Portland area family a refreshed and restored kitchen. Approximately 10×8 Dimensions 😦 – Quite small and non-functional for our house of 3 (2 Adults, 1 Toddler). Outdated and in need of help for health and wellness of our home and family. 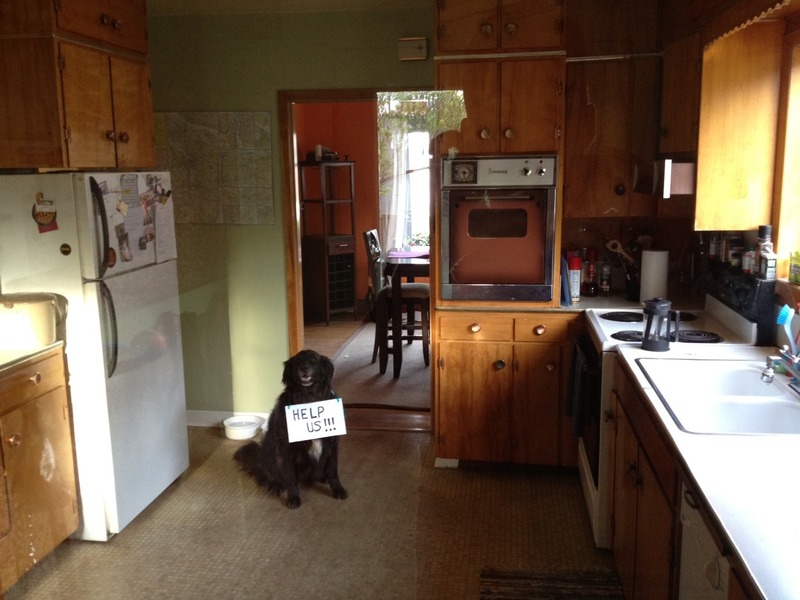 Can’t afford remodel on our own. 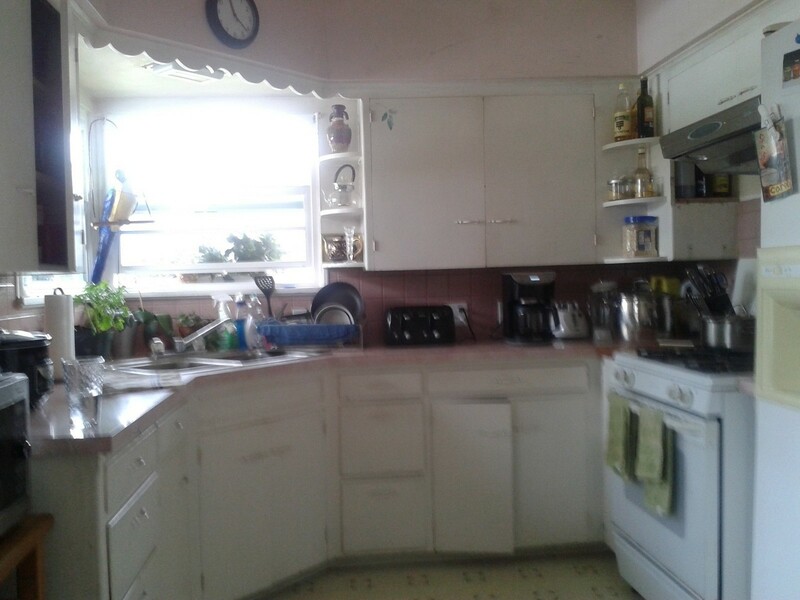 1947 Pink and Blue Kitchen in Need of Remodeling Love! 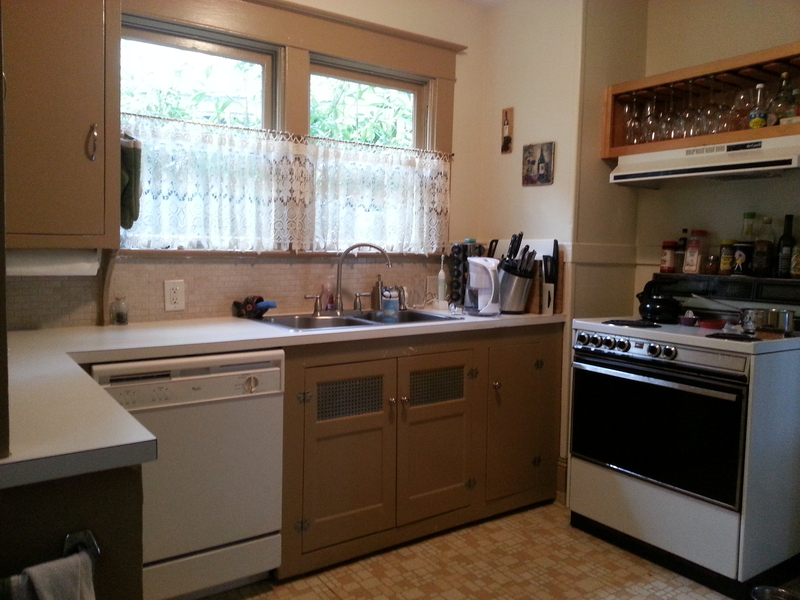 Owner Tayah Butler says, “8 wide by 13 long- this kitchen has raised three generations of families in north Eugene. Currently a mother and daughter eat, pack lunches, do homework and live every day in the care of this tiny kitchen- she may be old but courage to be her best keeps her giving! 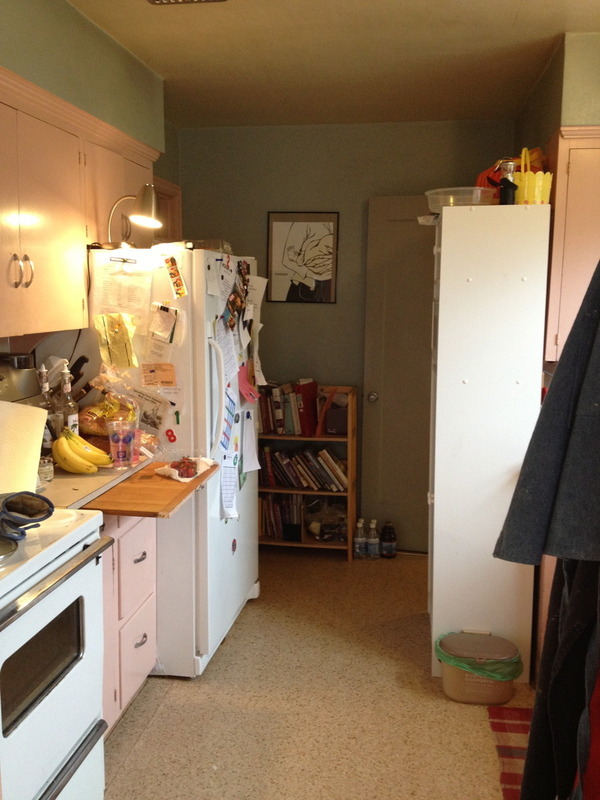 It is approximately 127 square feet. It’s not a true rectangle. The largest length is 16.5 feet and widest section is 9.75. Built in 1912, the same year as the titanic, this house presents itself with plenty of original charm. Dark hardwoods can be found throughout the house residing against the original 12 inch white wood trim which is a great contrast to grey walls and the box ceiling in the living room. 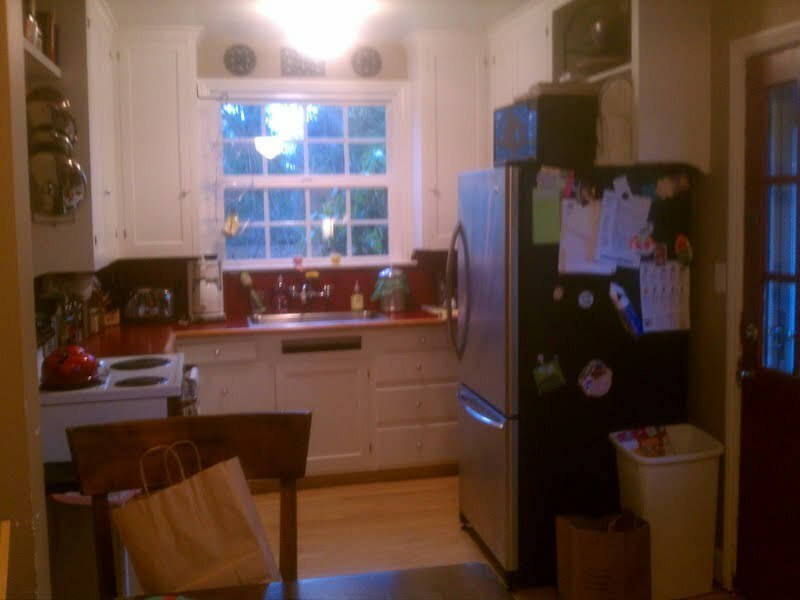 When we purchased this house, the same family had resided in it for more than 85 years. 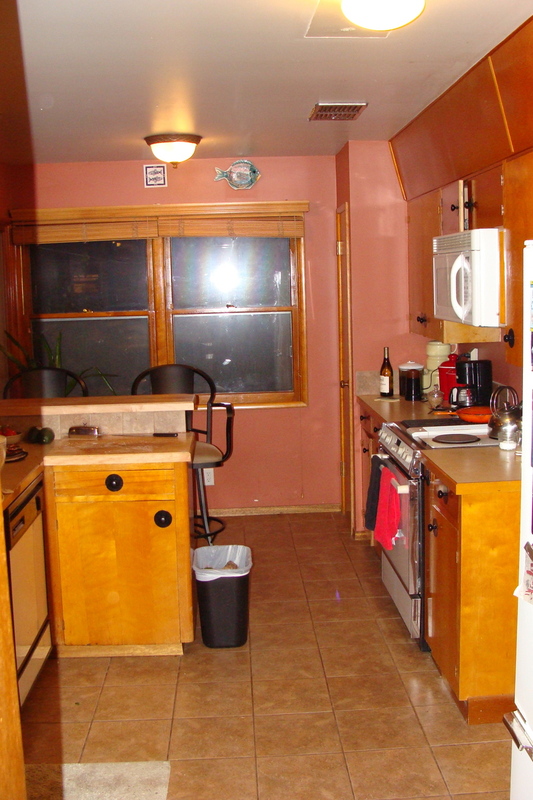 We took care and effort to paint and upgrade many of the different rooms however the kitchen still remains untouched. 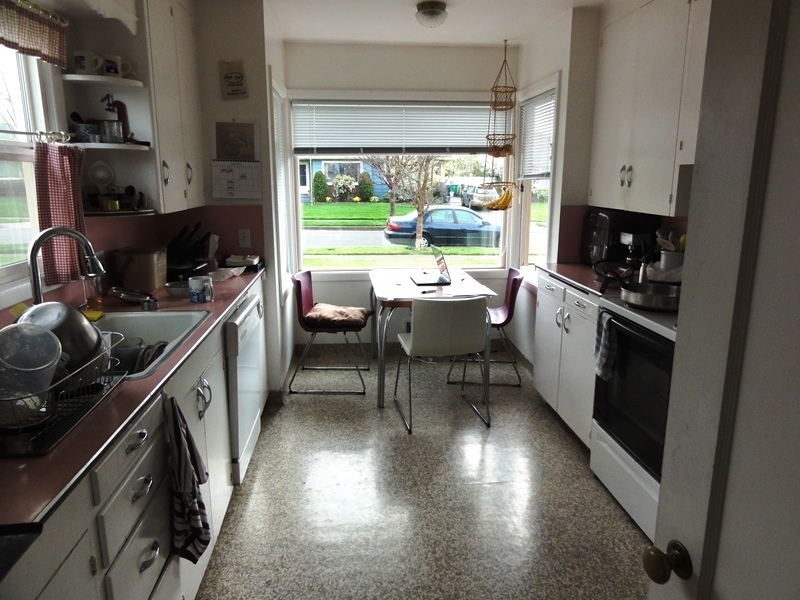 We have looked at many of the pictures from Arciform and would consider it a pleasure if you could transform our kitchen. 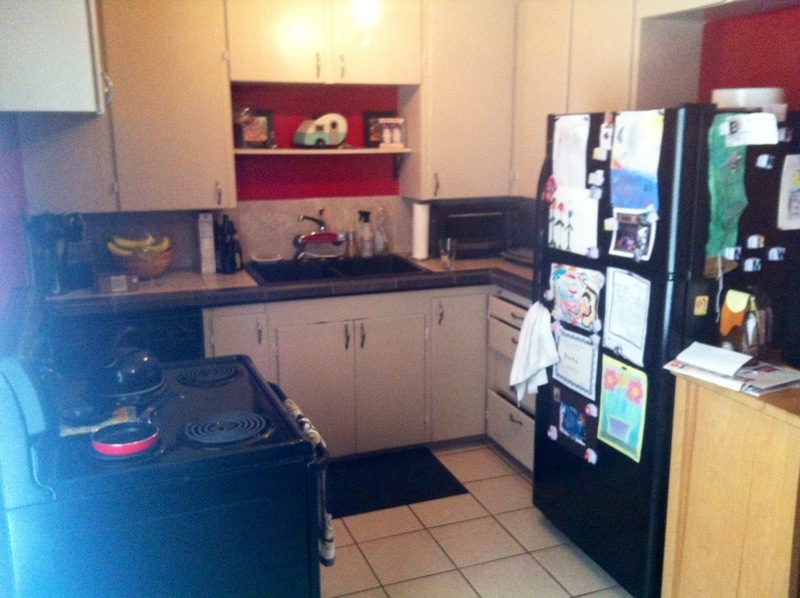 Avid cook and family of four would love to get our kitchen remodeled. 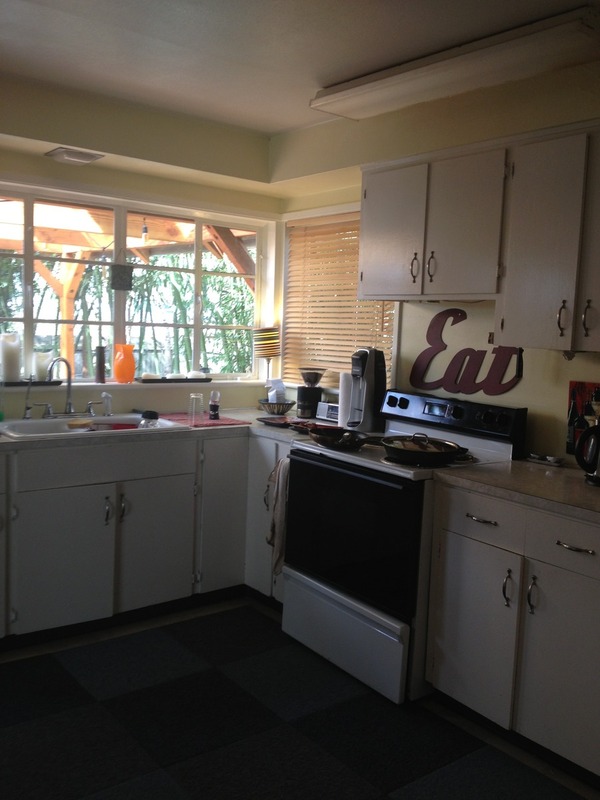 We’ve been in our home for five years with a cooking space that needs a new look. Please help! 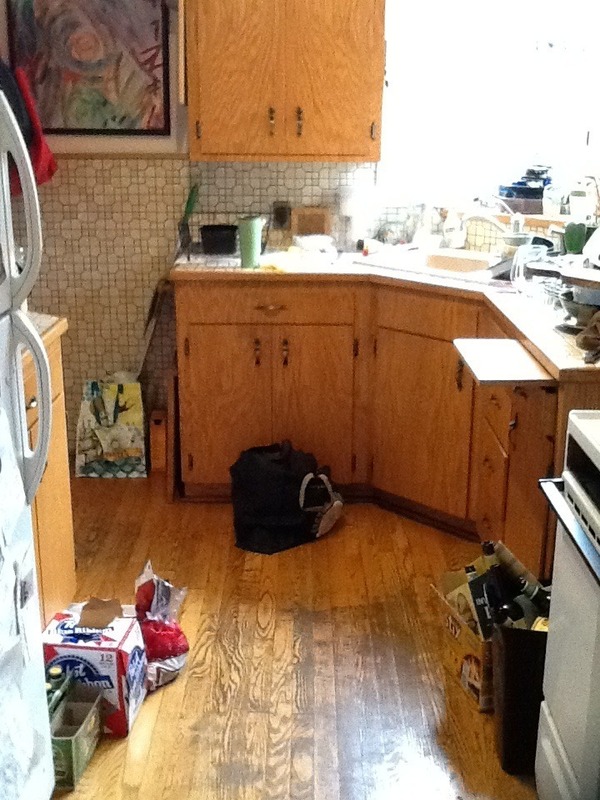 Plus we’re tired of cleaning the boys’ spills off the carpet and glueing down the formica. Too Small, Ugly, and Painful – Help Me! You have until April 19th to vote for your favorite. 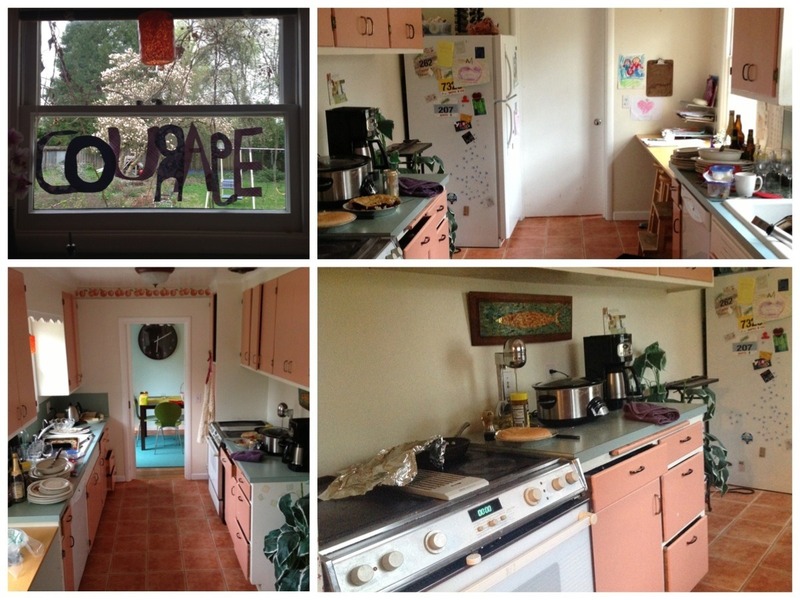 Arciform and Portland Monthly, THANK YOU so much for choosing my family’s kitchen (the kitchen that’s also a laundry room – that’s us!) as a finalist! We would be so grateful to have the votes of your blog readers. 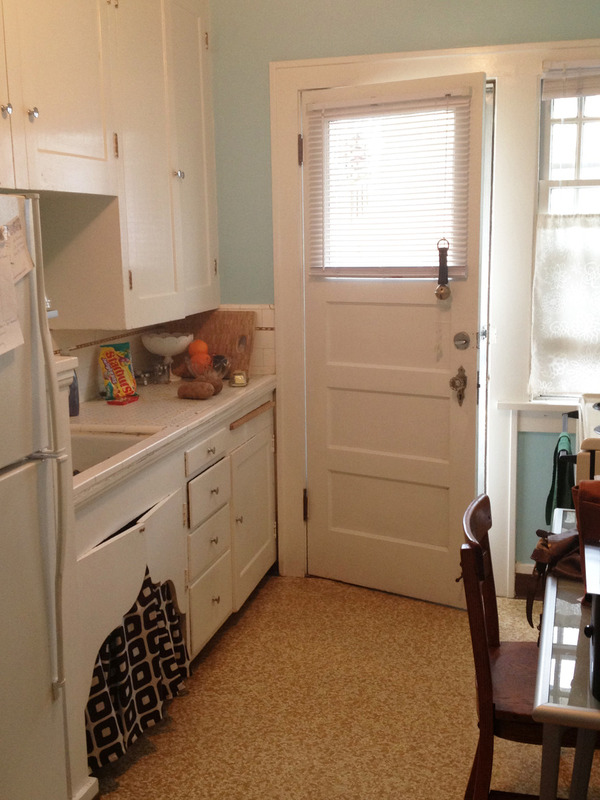 This is our first house and we’d love this opportunity to make the kitchen shine! courage courage courage!!! 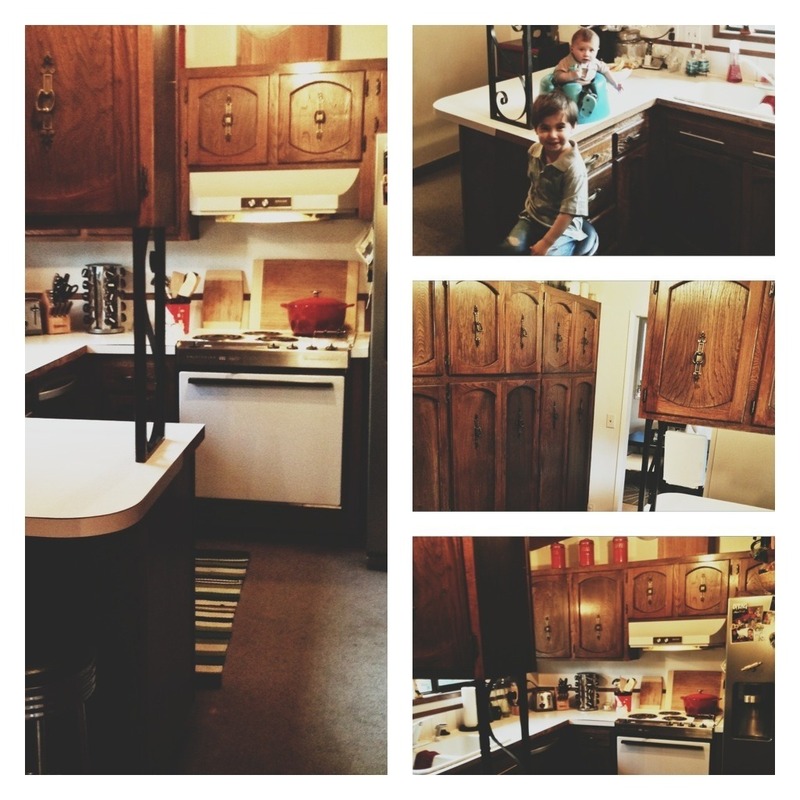 give that mama a new kitchen!! !